Frida Kahlo said: "Take a lover who looks at you like maybe you are magic." and we believe her. Let's celebrate lovers who make us feel good! Let's enjoy healthy relationships based on respect and caring. 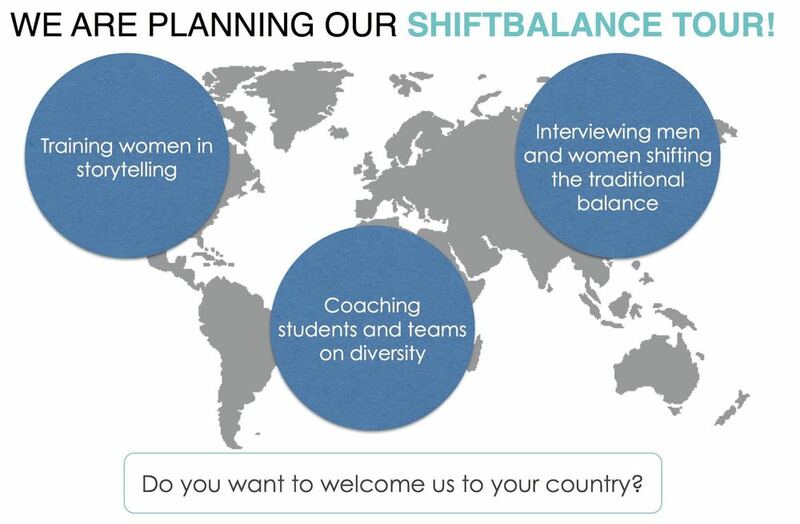 Shiftbalance is a think and action tank sparking conversations on the need fora more balanced society. It is a positive activism platform wishing to renew the conversation aroundfeminism in particular and gender balance in general. Our mission: to collect, produce and spread information on everyday sexismand existing solutions!